Amazingly short, precise, and to the point. 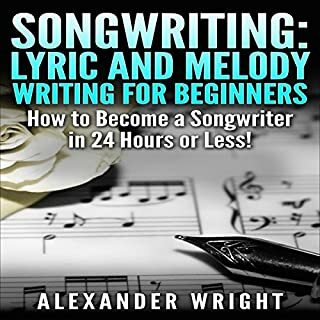 If you're looking for improvement in your song writing skills, their's definitely something you can take with you, from this book. This book has some great useful information, along with some creative tactics. 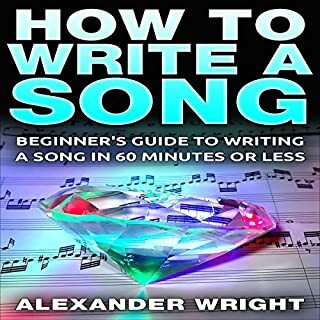 Very helpful if you have writers block are tunnel vision. Nice work!